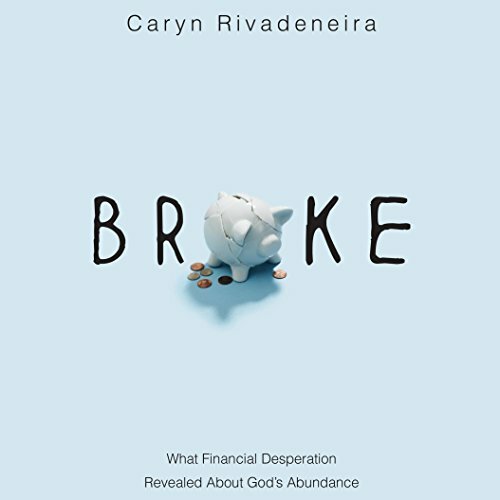 Showing results by author "Caryn Rivadeneira"
Caryn Rivadeneira invites us to join her on a frank journey into both a financial and spiritual desert. She reflects openly on the struggles so many of us can identify with. And she models with integrity how she continued to pursue God even through these dark days. In these pages you will find a safe place to explore your brokenness and to seek solace.